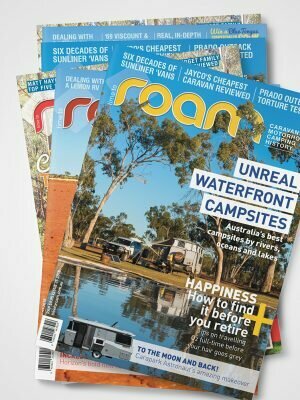 The gift ROAMer’s who prefer print over pixel, subscribe to have every jam packed edition delivered to your door for the next three issues and discover the what true Aussie ROAMing is all about. 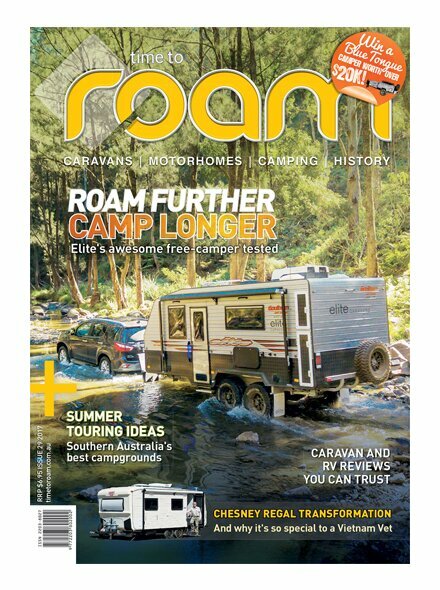 Tap into the latest travel inspiration, caravan, camper trailer and motorhome reviews, great caravanning stories, vintage caravan restorations, events and current news. 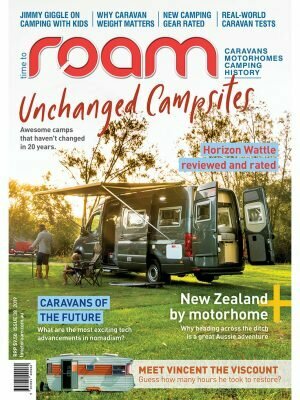 ROAM is a bi-monthly publication that digs deeper to serve up real stories, interesting facts and information written by real caravanners, for real caravanners. 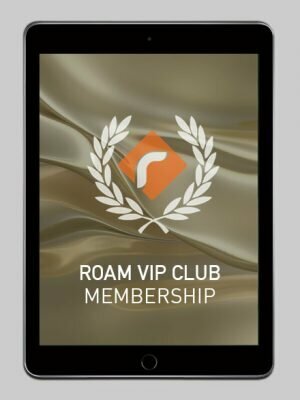 Note – Time to Roam is published bi-monthly. Your subscription will begin with the next available edition. 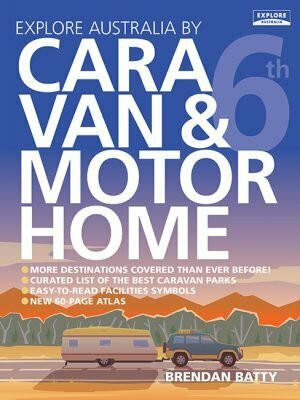 The perfect gift for your loved ones who love the ROAMing lifestyle. 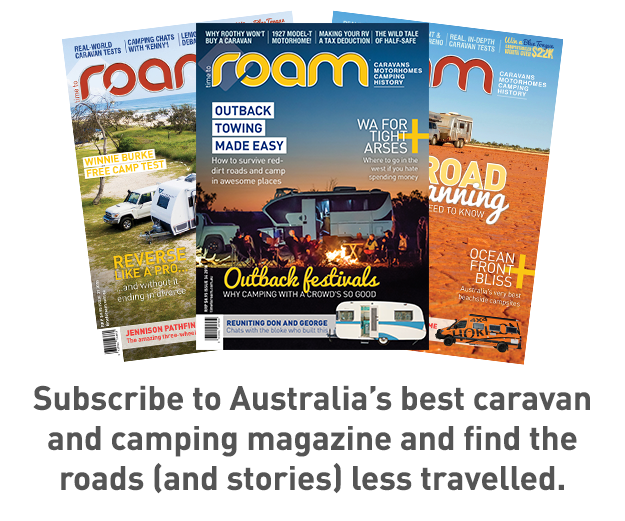 Note – Clicking ‘Add To Cart’ will take you to our external subscription site.